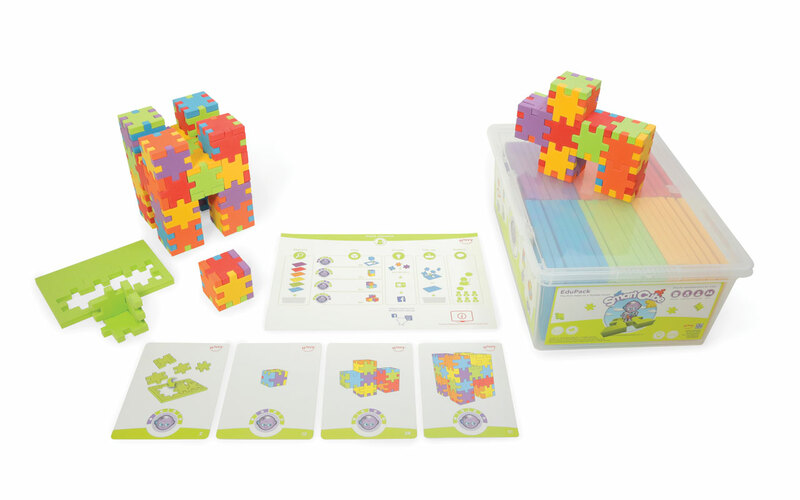 Edu Cube collection puzzles come with cards for guidance to create cubes and constructions. 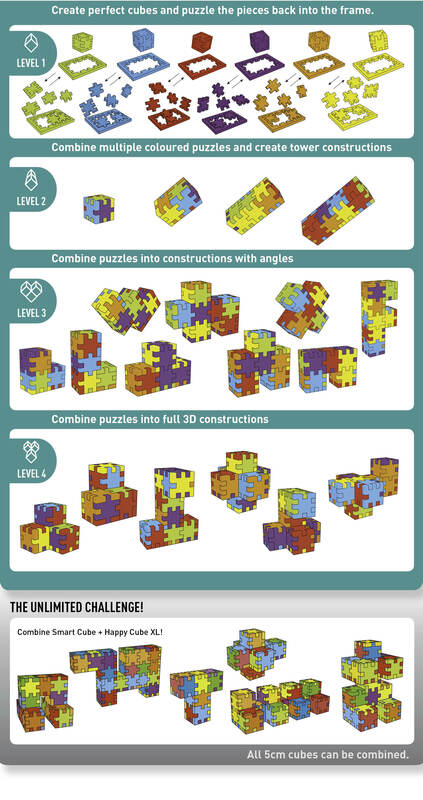 All Edu Cube collection puzzles are 5cm cubes and therefore it is possible to combine them. 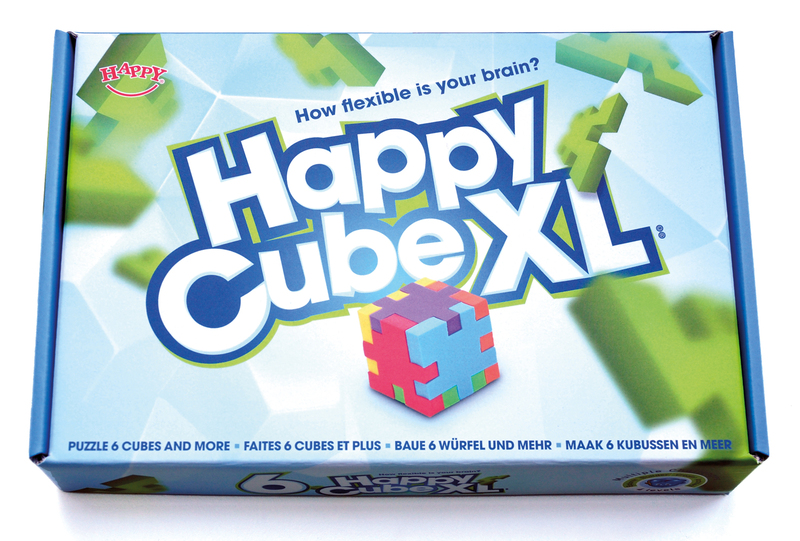 Happy Cubes are designed to play on your own, but give also great fun to play together in group. 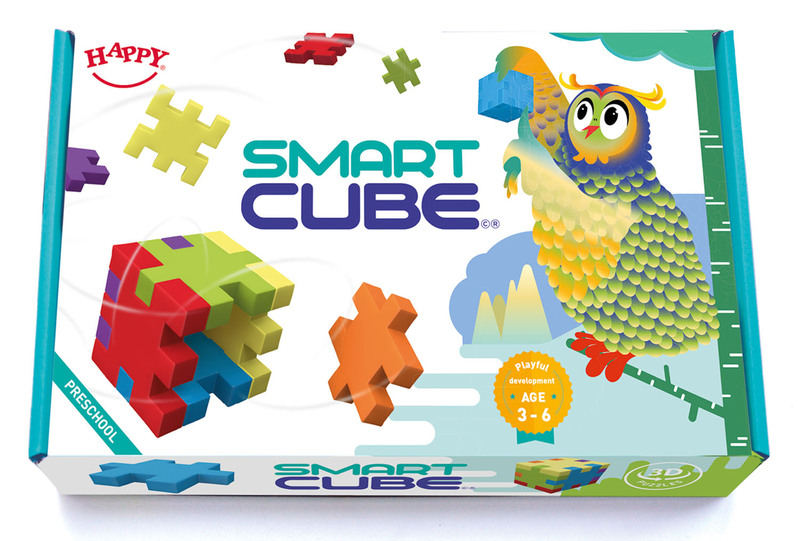 Happy Cubes appeal to children age 3+, teens and adults. Create cubes and constructions in 4 levels. This multilevel challenge enable to play according to your personal creative approach and abilities. 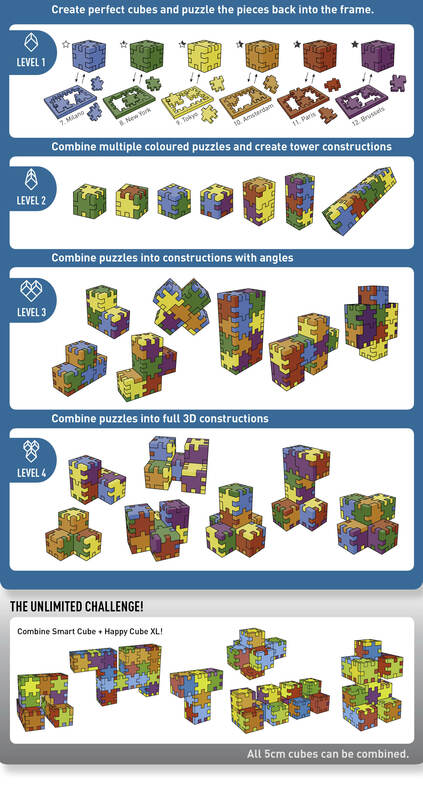 The ultimate challenge is to combine several cubes! The easy shapes of Smart Cubes, enable unlimited connections. Each flat 2D puzzle waits for a genius to become a perfect cube. Did you manage to make all the cubes? Well done! Now it’s time to put all the cubes back into their frames. Once you get the knack of it, combine puzzles and create impressive constructions. Making these masterpieces is so much easier with an example. The whole educational collection comes with guidance cards showing how to make cubes, towers and mega constructions. You can work your way up going through the levels 1 to 4. 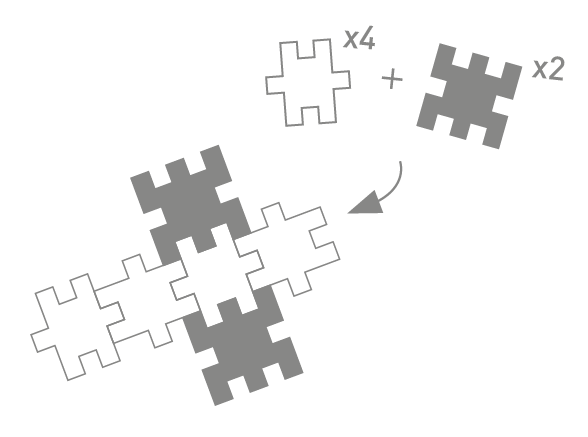 You can connect the Baubox puzzle pieces unlimited! This freedom in construction will surely boost your child’s creativity. Keep on building, piece by piece… the sky is the limit! 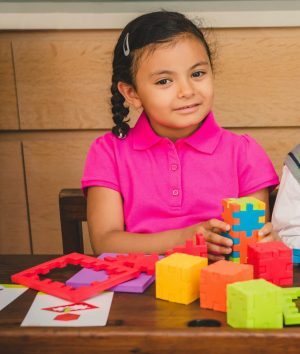 The Edu Cube puzzles; Smart Cube and Happy Cube XL address key development skills in a fun way. In each challenge the players must puzzle minimal 6 pieces to a cube. The level goes up and the quantity of used pieces increases… to create larger constructions. Everyone plays according to his or her competence.